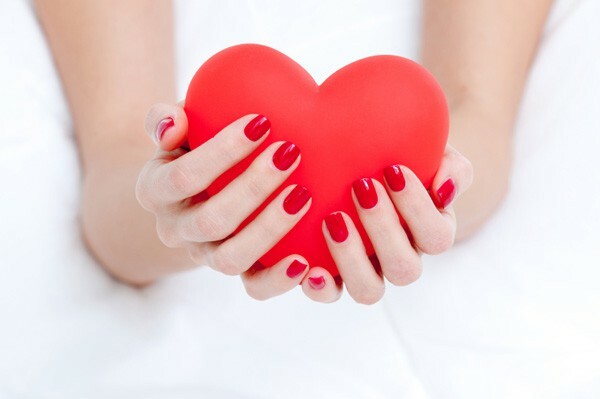 With Valentine's Day fast approaching, we are fully embracing the kitsch of it all. 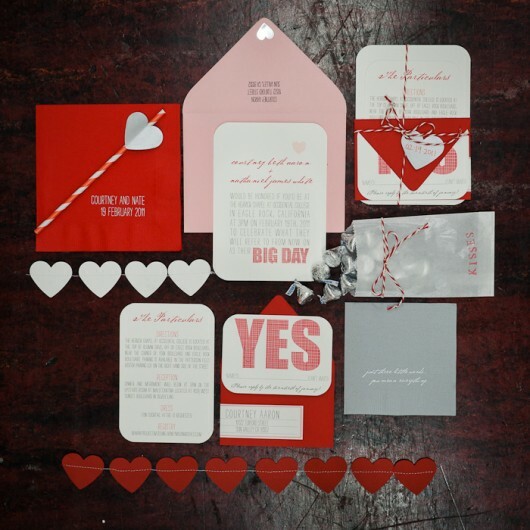 Such a romantic day, it is the perfect date for loved up couples to tie the knot. If you're looking for some last minute holiday-inspired ideas, we've some gorgeous inspiration that will help you add an extra bit of love into your big day, whether you're planning a Valentine's Wedding or not. 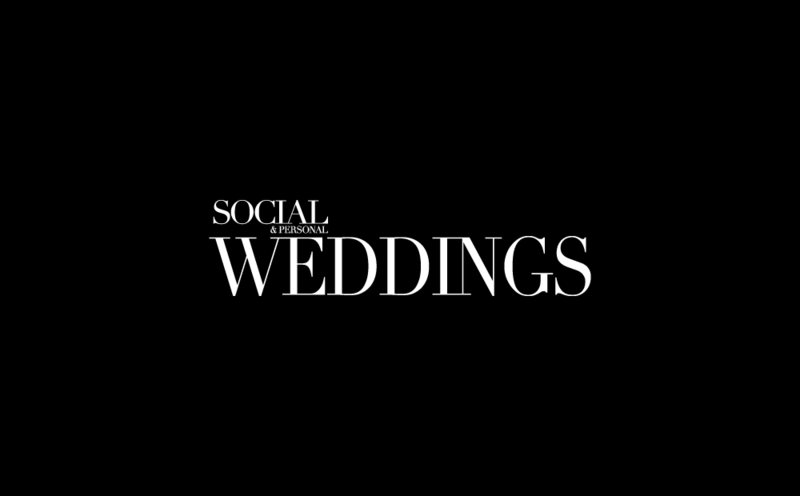 Whether you want to be a blush bride, or simply inject a pop of romantic red into your ensemble, we think your wedding outfit is a great way to incorporate some extra love. More brides are going for coloured gowns these days and we can see why, with gorgeous tones of pink and blush in particular. 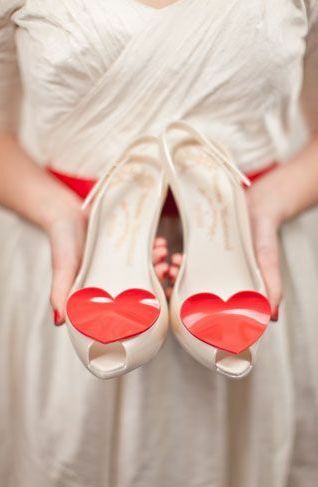 We're also a fan of the traditional white or ivory dress but who's to say you can't have your signature red lippy or red shoes on hand to give your dress a personal touch. 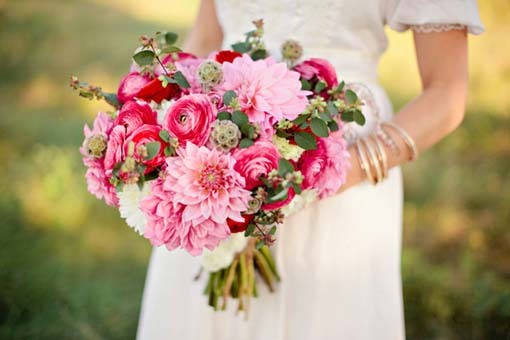 You could also add red or pink nails to show off your ring and bouquet. 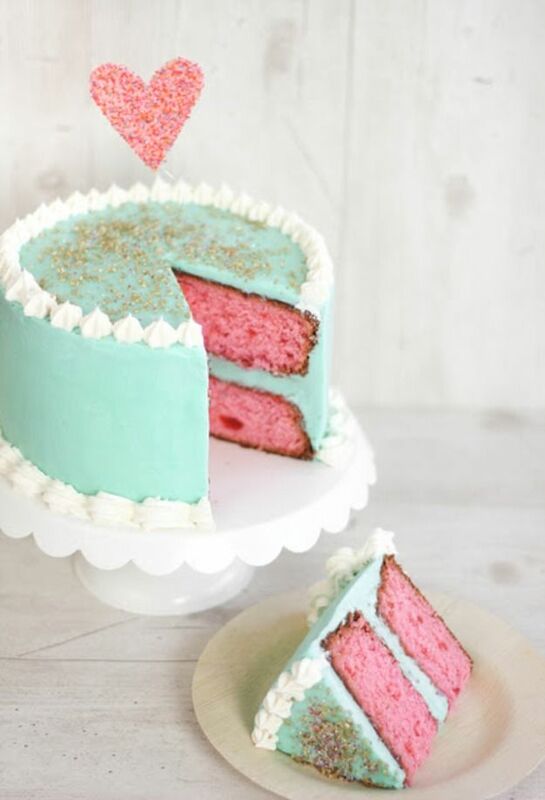 Anything from your cake to your stationery can have a little injection of the pink and red romance of Valentine's Day. It doesn't even have to be Valentine's Day, and you can have as much or as little as you like. 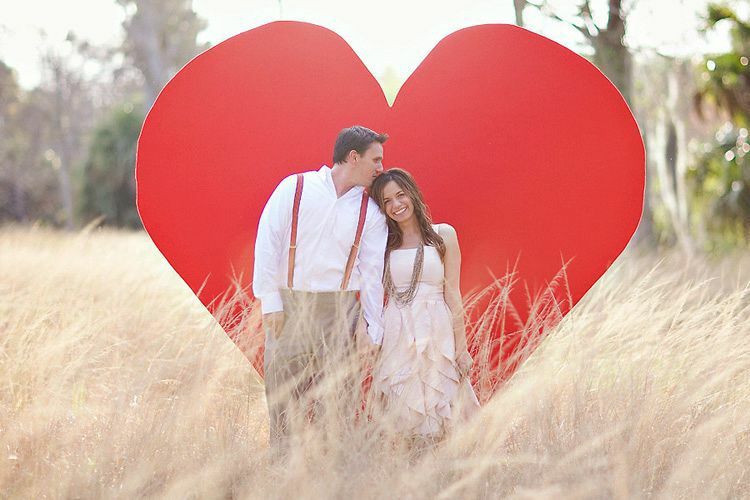 You can even make your wedding photos Valentine's-themed if you want. 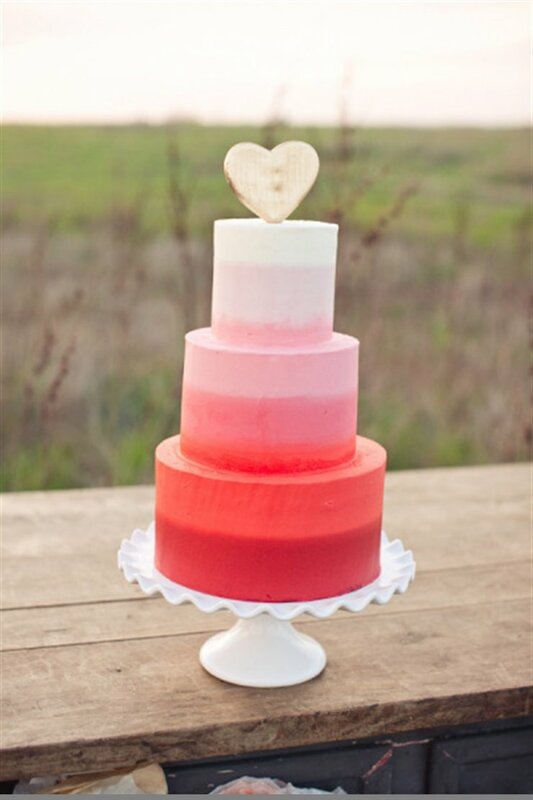 We particularly love this ombre pink wedding cake with the heart on top. Stunning. 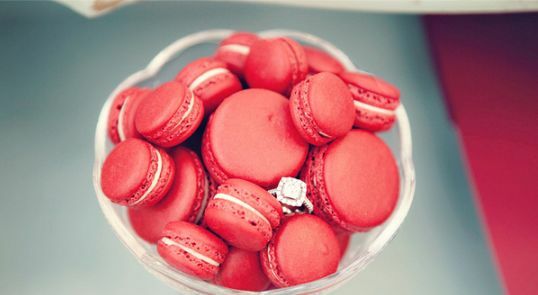 We at S&P Weddings love little sweet treats, whether they're part of a romantic dessert table, given out as favours or just a little something extra for guests to snack on, there's nothing like little heart-shaped cookies, or red macaroons to get your guests in the mood for romance. 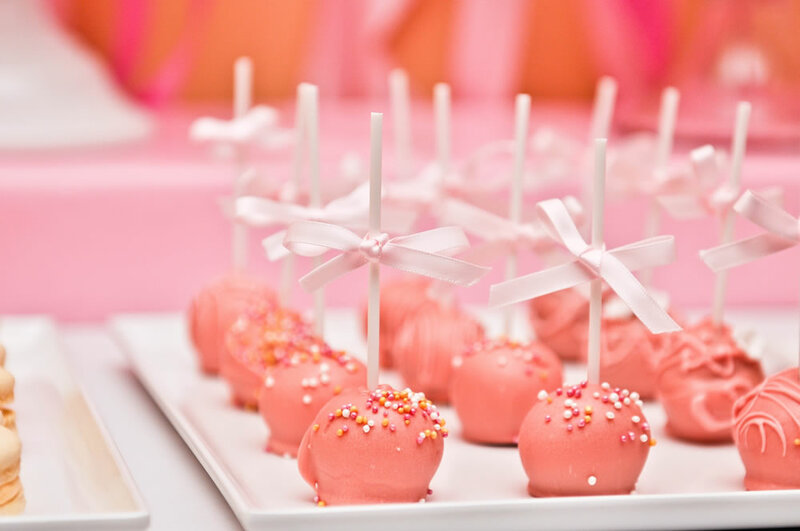 There's no better place to express extreme love and romance than at a wedding, so why not go all the way with it and have a little Valentine's-themed fun?